Access our simple to use online ordering system to order products or diagnostic lenses. Innovative tear-infused design now available for astigmatism. Discover more. 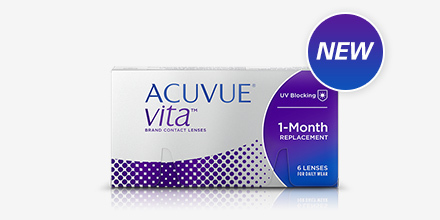 A new, un-coated silicone hydrogel balanced to help MAXIMISE and MAINTAIN hydration throughout the lens.